Rookery Park is a privately run country estate nestled slightly inland from the Heritage Coast, and midway between Southwold and Aldeburgh. 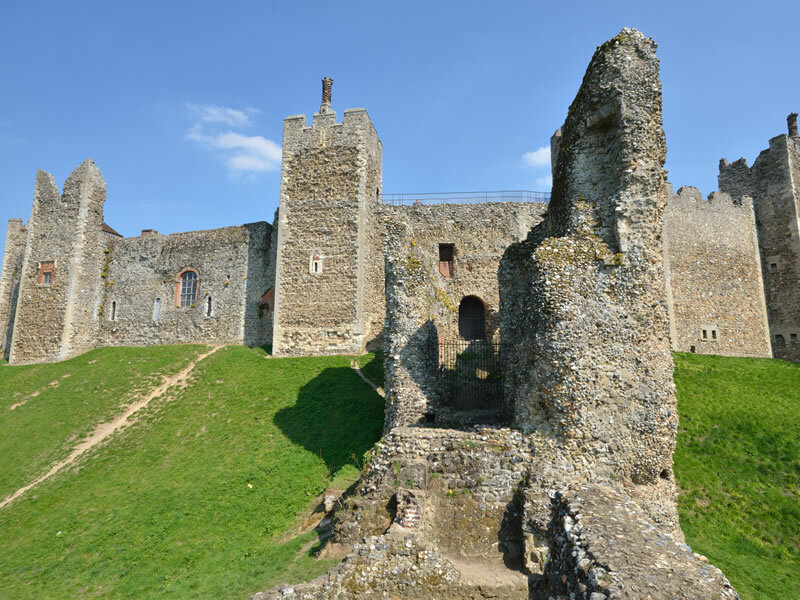 It is one of the region’s very best kept secrets. 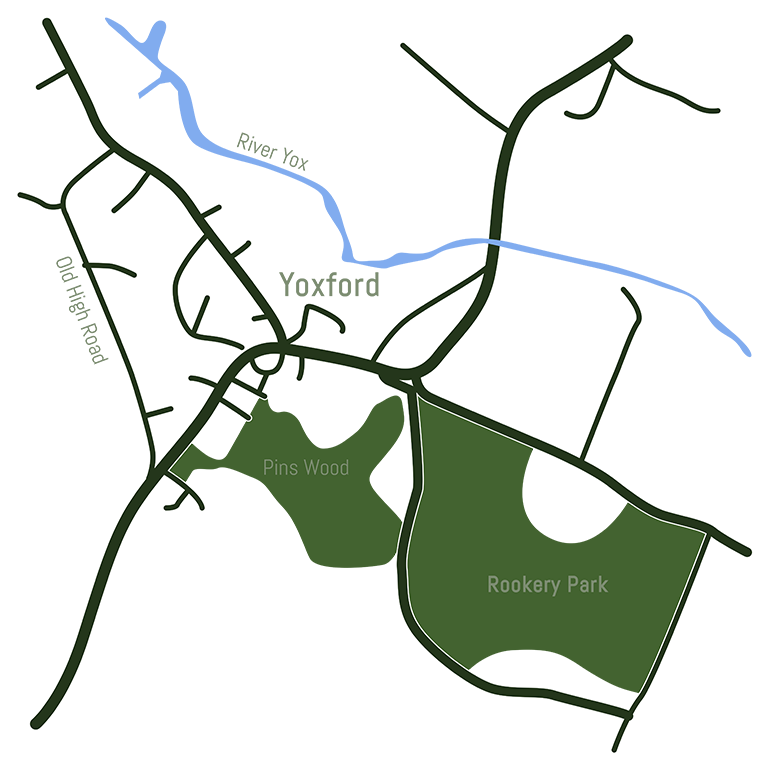 Just a few hours drive from London, Rookery Park is a place far removed from the hustle and bustle of everyday life. 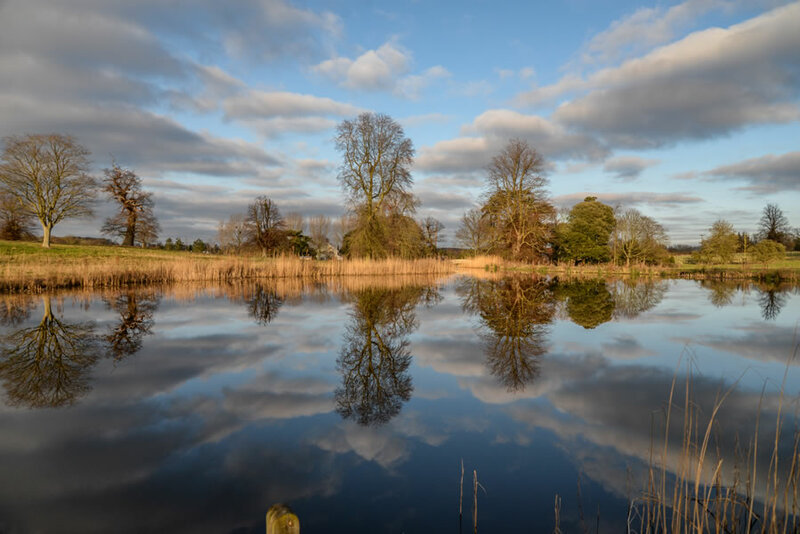 A place of great natural beauty, situated in the ‘garden of suffolk’, Rookery Park is a perfect location for a peaceful break where you can relax, be comfortable and feel warmly welcomed. 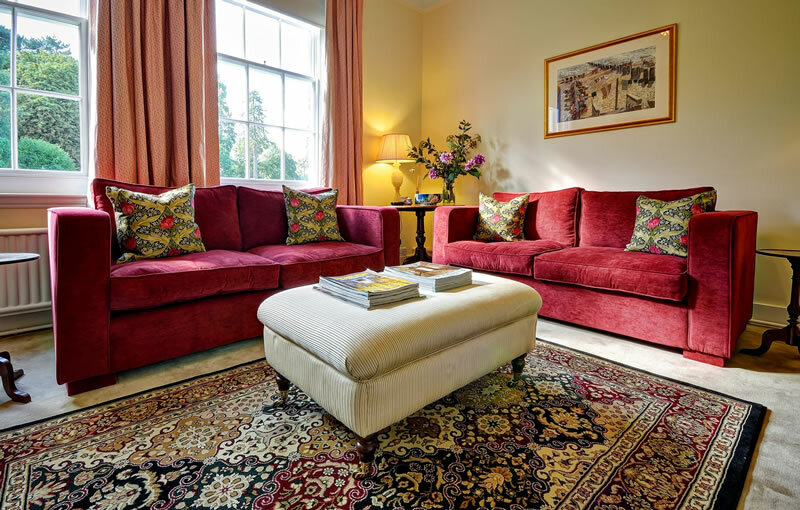 Surrounded by landscaped grounds and natural woodland both Maddie’s Flat in the Mansion house and Moo Cottage nearby provide well appointed accommodation offering wonderful views and homely comforts. Whatever your reason for considering a stay.. a holiday, a romantic break, or a family gathering then Rookery Park will relax and refresh you. 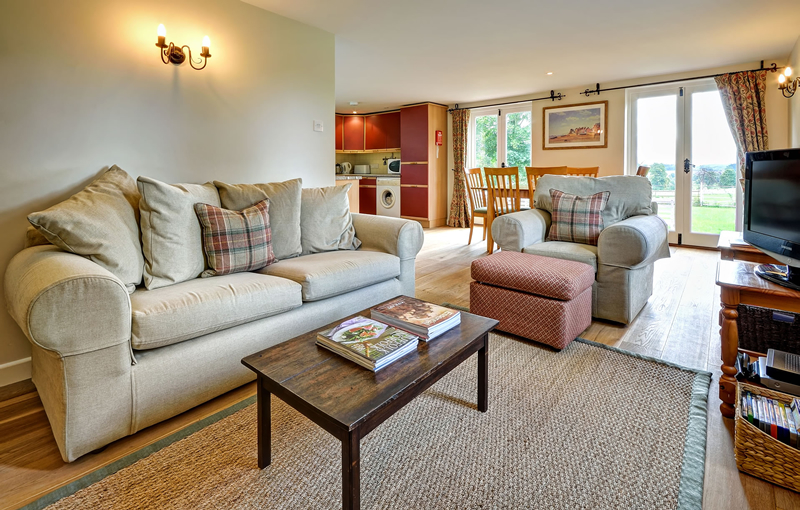 Moo cottage was previously a redundant cattle building, which has been attractively converted into a well furnished, and high quality accommodation. 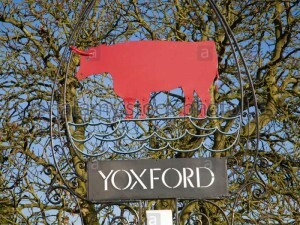 It is set on the country estate, a short walk from the main house and is surrounded by lovely views and parkland. Maddies Flat is large and self contained located within the mansion house. It consists of 3 bedrooms, a sitting room, kitchen/diner and bath/utility. Renovated a few years ago to a very high standard, the flat recently received a Gold Award from Visit Britain. Get back to nature, indulge your cultural side, or enjoy the food and drink from our many producers. Suffolk offers a wealth of things to do and places to see throughout the year. 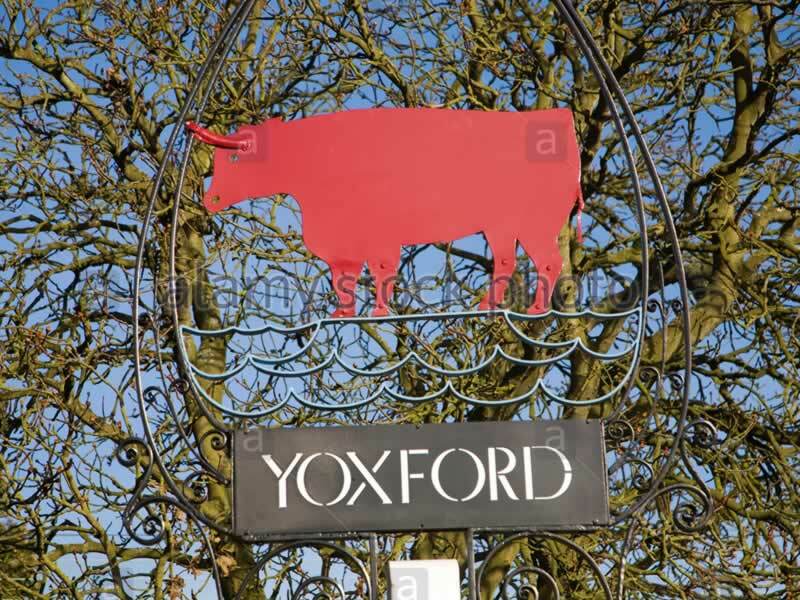 Yoxford is a pretty village situated on the banks of the River Yox from which is takes part of its name. We are close to the Heritage Coast , Southwold and Aldeburgh and the Suffolk AONB. Set in 120 acres of land, Rookery Park boasts an abundance of beautiful vistas and wildlife within its boundaries.